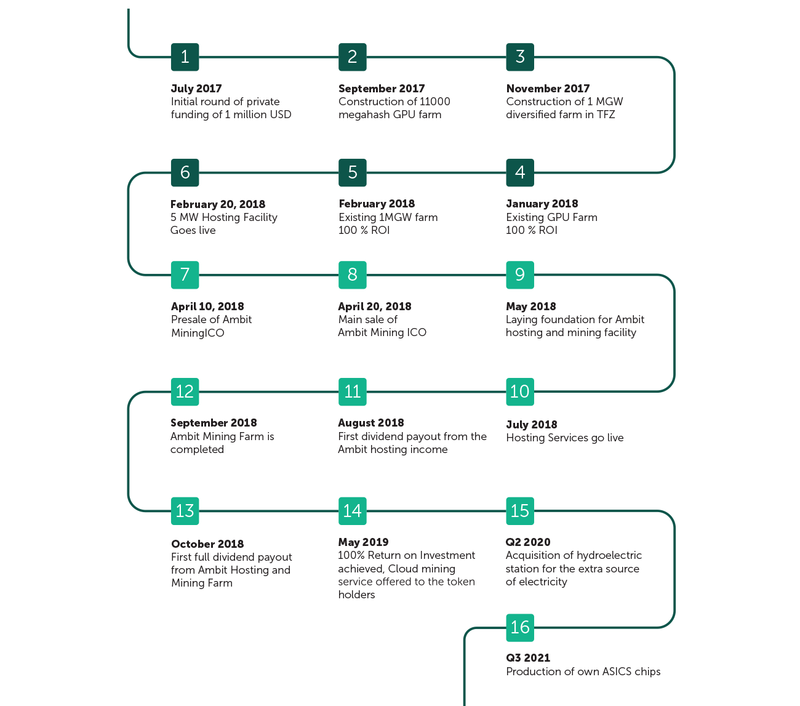 Interested in our token distribution process? 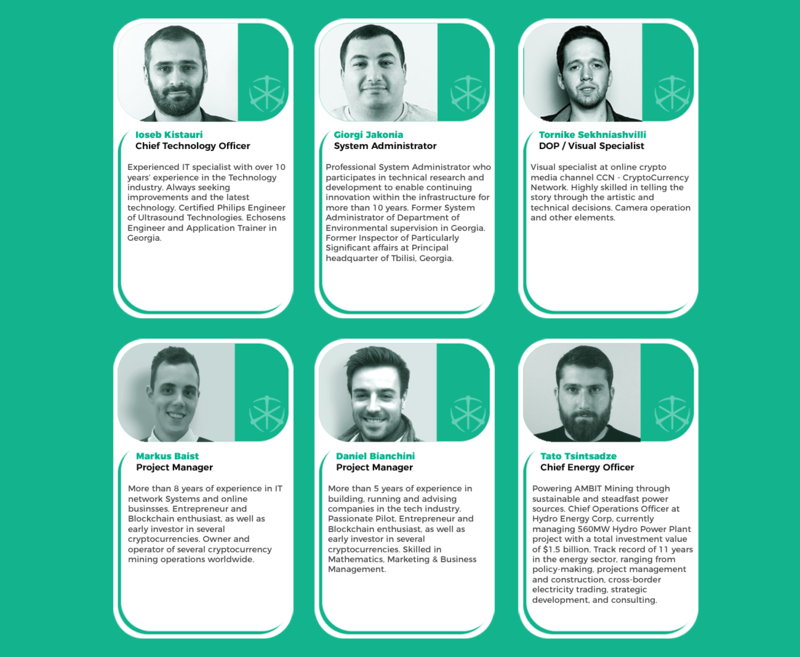 In total there will be 104 million tokens issued, out of which 85% will be available to the public for the purchase, the rest will be allocated in the following fashion among team, company and bounty campaign. Ambit Mining provides an opportunity for mining enthusiasts to become part of the mining family. Meet Ambit Founder & CEO Beka Vashakidze. 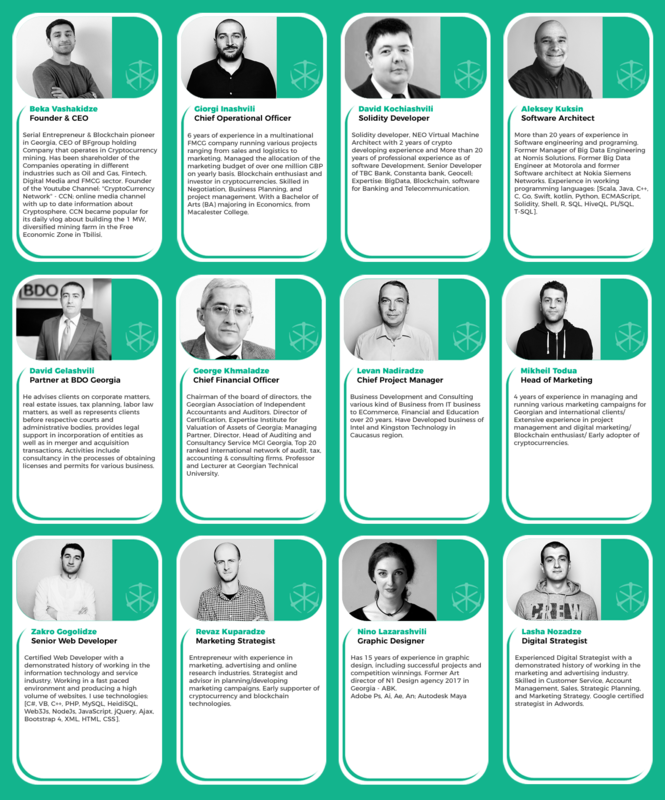 Beka is a serial entrepreneur and blockchain pioneer in Georgia, CEO of BFGroup Holding company that operates in cryptocurrency mining. Presale starts on 3rd of April. We welcome mining enthusiasts to join us in this journey of building our new future together. 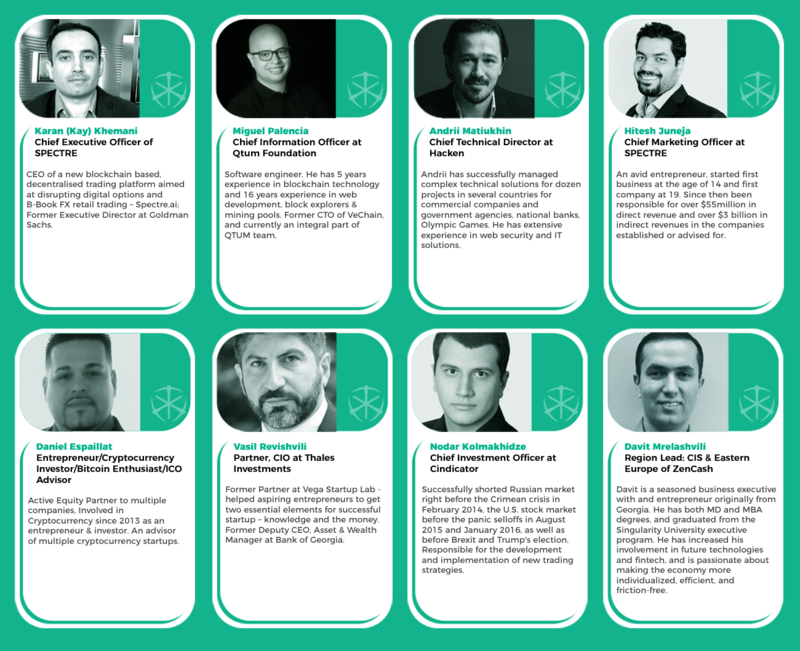 On 27-28 of March, we will be presenting Ambit Mining at Crypto Summit in Zurich. This summit brings together global influences, policymakers, investors, and entrepreneurs to lead an open dialog and shape the future of crypto. 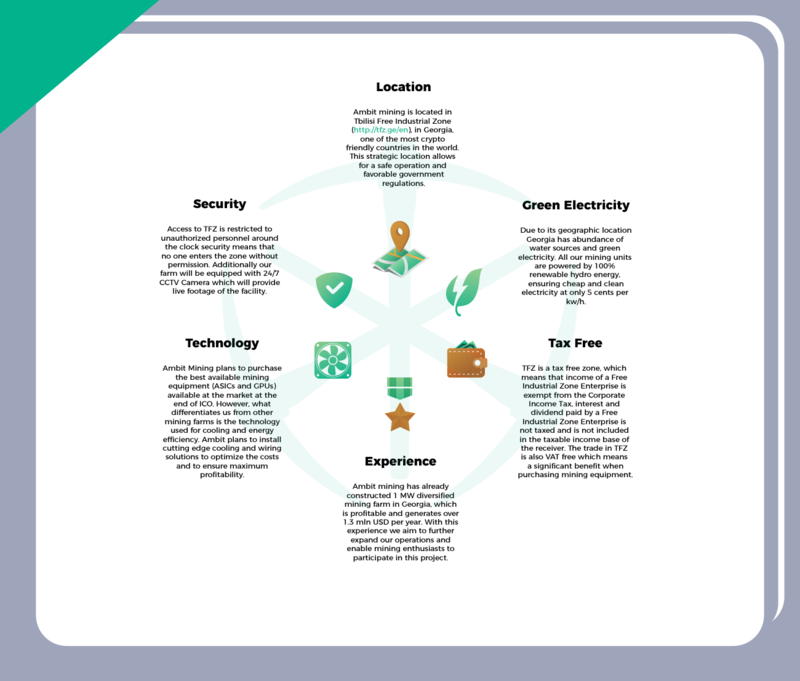 With an experience that Ambit Mining has, we aim to further expand our operations and to share the profits with the community. 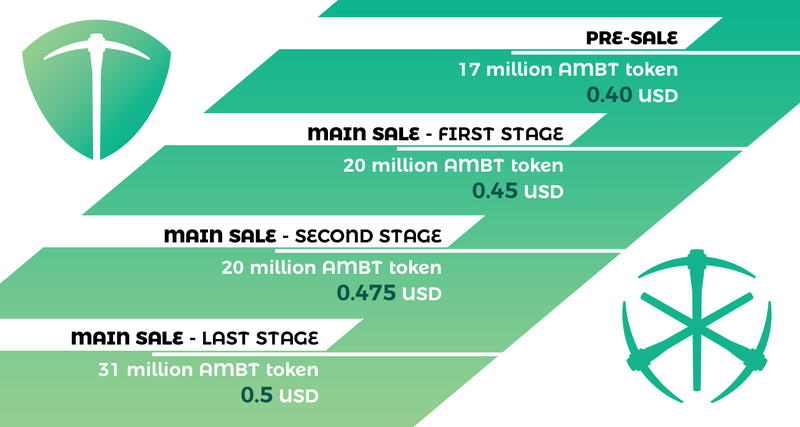 Ambit Mining has already constructed 1MW diversified mining farm in Georgia, which generates over 1.3 million USD per year. 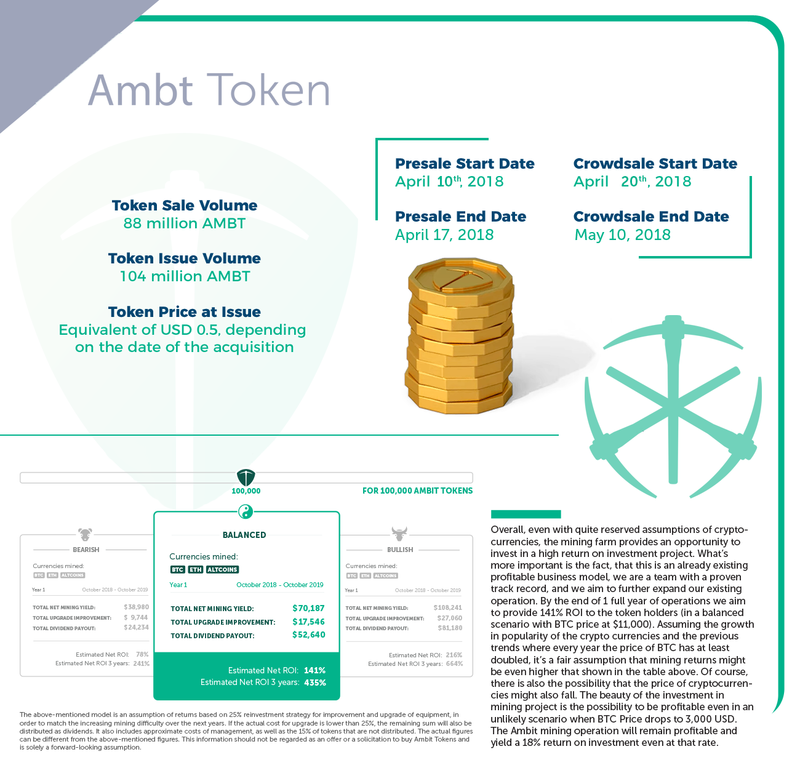 Did you know about a discount structure that we have for Ambit Mining ICO Presale? Presale starts on April 10!